And there shall be signs in the sun, and in the moon, and in the stars; and upon the earth distress of nations, with perplexity; the sea and the waves roaring; Men’s hearts failing them for fear, and for looking after those things which are coming on the earth: for the powers of heaven shall be shaken. And then shall they see the Son of man coming in a cloud with power and great glory. And when these things begin to come to pass, then look up, and lift up your heads; for your redemption draweth nigh. There is a common saying, “You have to take the bad with the good.” Apparently, it is standard operating procedure for us common folk: when good things happen, bad things come right alongside too. We naturally believe it is impossible for everything to go perfect. The wisdom of life seems to predict bad and good are coupled. You can’t have one without the other. I have sometimes experienced periods during my life when if I had have a good day, it would be automatic that the next day would be bad—or at least not as good. Consequently, after I had concluded, “Wow, today was a great day” then I had to remind myself, “Beware: the next day may not be so happy.” Time after time, this experience played itself out. Perhaps it was the failure on my part to be positive and optimistic. Indeed, maybe the bad that followed the good was something of a self-fulfilling prophecy. Those who promote the power of positive thinking would certainly fault me for expecting the worst. It is hard to argue against that point—you often get exactly what you expect. In my defense, my peculiar outlook actually seems pretty typical. It comes from a universal, deep-seated superstition built upon this same recognition: “Do not be too enthusiastic about your success today—do not say anything out loud about it. The ‘spirits will hear you and spoil your fun.’” We golfers joke about ‘the golf gods’ that get even with us when we brag too much about how great a shot we just made. Sure enough, a great shot is more often than not followed by a laugher (not that we find it easy to laugh when this happens!) Even the old superstition about ‘knocking on wood’ (after any positive affirmation) links to this idea: rapping on the nearest wooden object awakens the spirits living inside the wood. These spirits promise protection from fates who seek retaliation for such boisterous confidence (i.e., ‘smacking us down’ as my kids might say). One of the most common reactions amongst those of us who are excited about biblical prophecy is for someone around us, typically someone we love, to chide us for being full of doom and gloom. 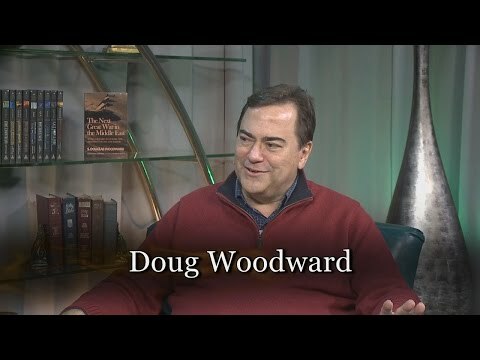 We might even be asked, “How can you sleep at night believing what you do about the end of the world?” Perhaps in self-defense I have come to call myself jokingly, “Doomsday Doug” (that is my Twitter handle too if you must know!) 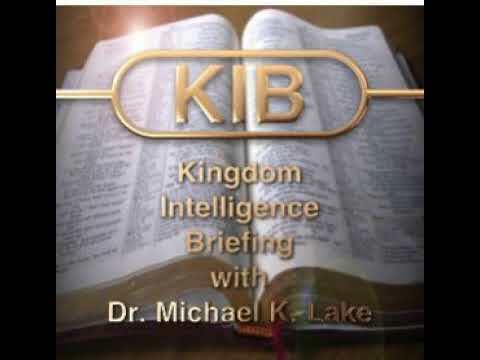 since I am a published author on the topic of Bible prophecy. Perhaps I expect a frontal assault in reaction to my public stance. By calling myself a self-deprecating name and going ‘not okay’ (as they teach in Transactional Analysis, or ‘TA’), I defuse the anticipated missile soon to be launched my way. 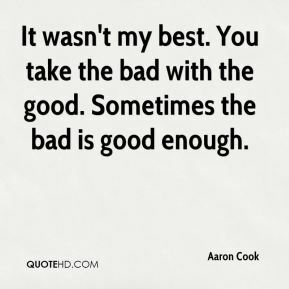 Sometimes the bad is good enough! Still, it remains hard to escape the reality of what the Bible teaches. The redemption we pursue arrives at the height of world-wide calamity. ‘Going to heaven’ comes at the time when the world is literally ‘going to hell.’ Our joy arises simultaneous with the terror of those around us who do not share the same hope. Jesus predicted that in our times (paraphrasing), “Men’s hearts shall fail them for fear of what they see coming to pass in the world.” (Luke 21:26, paraphrased) If we willingly admit to those around us we believe in Bible prophecy and expect to witness terrible signs in our lifetime, we know we are destined to ‘hear about it.’ It seems getting ‘raked over the coals’ by those who do not share our enthusiasm—being a proponent for doom and gloom—just goes with the territory. To be sure, most of the experts in Bible prophecy agree: fearful signs in the heavens, massive earthquakes, terrible storms, plagues, and catastrophes one right after another accompany the time of Jesus’ return. 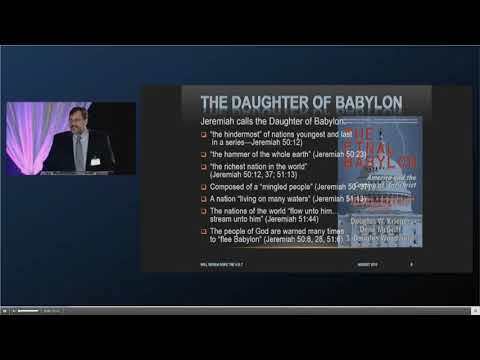 If a particular cataclysm appears especially heinous, we often hear the descriptive phrase, “it is of biblical proportions.” The populace may know little about Bible prophecy. However, everyone seems to know that if a cataclysmic transpires, many conclude Bible prophecies about the end times are coming true. Even the biblically illiterate recall the freakish judgments of the Bible: water turning to blood, locus attacks, the sun growing dark, and stars falling from the heavens. Yes, even the unbelievers remember the ‘bad’ in the Bible. We can certainly thank lots of apocalyptic movies and TV shows for this little bit of Bible education among the masses. In January of 2011, just after New Year’s Day, we heard portentous reports worldwide regarding thousands of birds falling down dead from the sky. News anchors could hardly contain themselves. They quickly labeled it, the “A-flock-alypse.” They intimated we could laugh about it, even if it was no laughing matter. This not-so-funny quip suggested this strange event might be an omen of the world’s end. Of course, immediately after spouting their well-turned phrase, our news people reassured us the situation is under control. They reported several noteworthy naturalists had clarified these ‘die offs’ happen all the time—no need to worry. 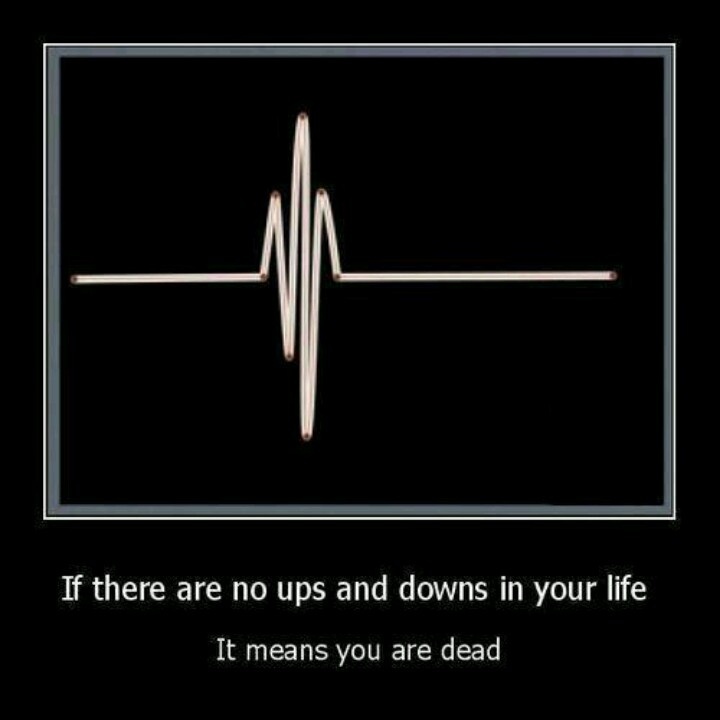 UPs and Downs mean you are still alive! Well, perhaps that stands to reason. Then again, perhaps there really was something apocalyptic concerning these puzzling deaths. Could this have been the start of a pole reversal where the North and South Pole flip? We know that animals navigate by sensing the ‘lines’ in the planet’s magnetic field. 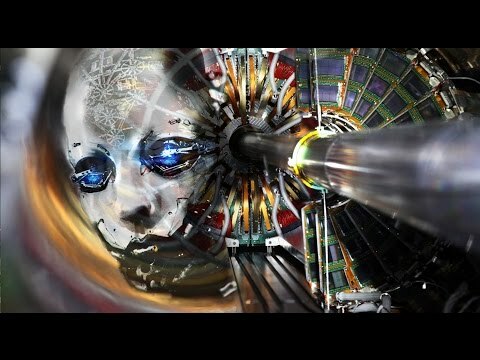 We could logically assume that if our magnetic field becomes so radically altered, nature will not teach animals all that rapidly how to adjust to this change. Predictably (and sadly), millions of animals could die. We know Science believes our poles could flip at any time and that we are ‘past due’ for this to happen. When this pole reversal occurs, our magnetic field virtually dissolves until the polarity completely reverses, whereupon Nature reinstates it. Many of the 2012 doomsayers believed this event would occur at the same moment when the Sun’s sunspot activity peaked. The Sun will spew higher levels of radioactivity our way at just the same time our planet’s shields are down (to borrow a phrase from Star Trek). The result: we could experience power blackouts, radiation burns, and massive die offs of animals of all sorts, including Homo sapiens sapiens. Does the Bible confirm this will happen? No, but science reasons it constitutes a plausible scenario. If you study the Bible from cover to cover, the plain meaning of Scripture remains steady: ‘the day of reckoning comes.’ The Day of the Lord is so labeled by most Old Testament prophets, while the New Testament renames this timeframe The Day of Jesus Christ. 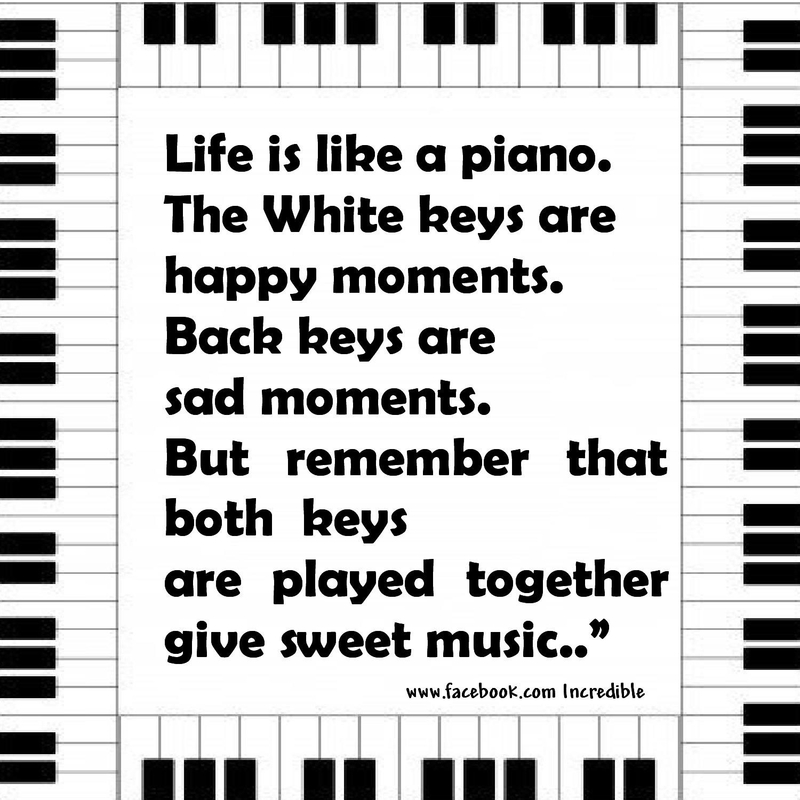 (Some try to differentiate the two, but that approach seems contrived). This period will be an unmitigated season of colossal judgment. The Scripture confirms this scenario again and again. If we believe the Bible, even if we do not like to think about such horrible possibilities, we must affirm it constitutes a frequent subject. Without question, the cataclysms described in the prophecies of both the Old and New Testaments frighten us. We are told the experience of these ‘last days’ results from God’s wrath directed at an unbelieving world. The Book of Revelation delves into grave details using remarkable symbols of judgment. There are Seven Seals, Seven Trumpets, and Seven Bowls of Wrath. Each broken seal discloses a new horror; each trumpet portends a new calamity greater than the previous; each vial of wrath pours forth judgments whose description grows increasingly more horrible. If we dwell on these images of doom, no doubt we too would become gloomy. Nevertheless, the Bible consistently offers a starkly contrasted message: the greatest day for those who believe in Christ, comes on the worst day for those that don’t. Furthermore, the Bible instructs Christians not to focus on this message of doom and gloom. We must “lift up our heads for our redemption is at hand.” Therefore, we must choose to accentuate the positive! We should not dwell on the horrors soon to happen. We should set our minds on the good things just ahead. (Part II of ‘Doom and Gloom’ will be posted in the next day or two). This article is drawn from BLOOD MOON: BIBLICAL SIGNS OF THE COMING APOCALPYSE. Click HERE for information about the book or to purchase it from Amazon. It is available on Kindle as well as in a printed format. This flipping remains recorded in the composition of rocky material at the bottom of the ocean. Fault lines where the ‘spreading’ originates on the ocean’s floor, serves as a magnetic recorder of the direction of the polarity of the earth at certain times in the past. We know these ‘flips’ occur every 100,000 to 200,000 years. The Sun also reverses its polarity in 11 year cycles, coinciding with sunspot activity. When these two cycles coincided as they were predicted by some to do in 2012, we might have seen a cataclysm ‘of biblical proportions.’ But it did not happen in 2012 or in 2013. Major Ed Dames, the head of the military’s Remote Viewing team predicted in his book Killshot that the misbehaving sun would launch a solar flare to end all solar flares. He said he saw the future in 2013 and it was going to happen. Of course, it did not.